A beautiful and strong telescopic umbrella depicting the beautiful city of London, capital of England and the United Kingdom. 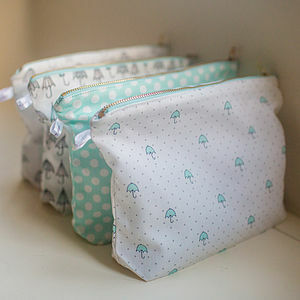 A gift suitable for all ages as a unique gift or souvenir or to provide treasured memories. 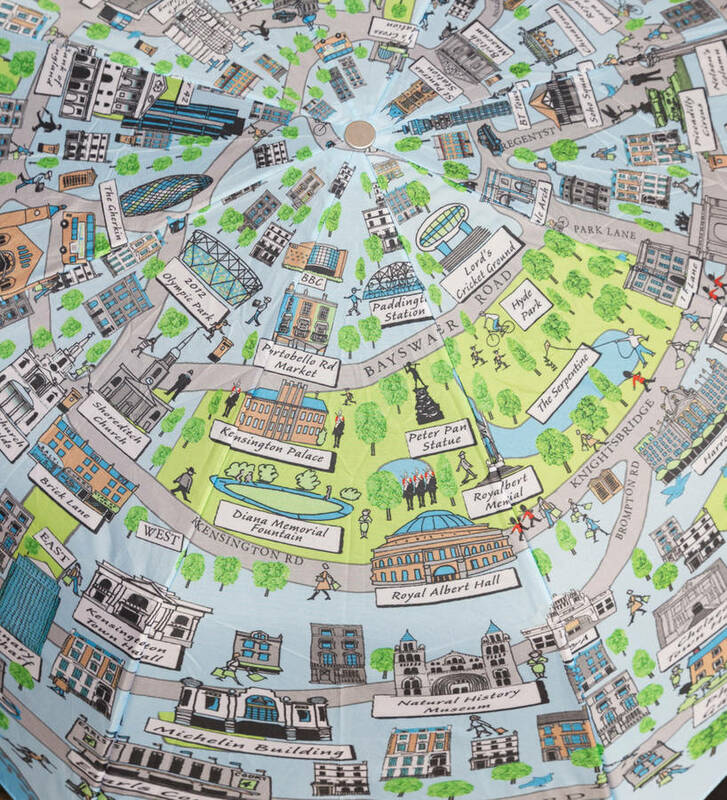 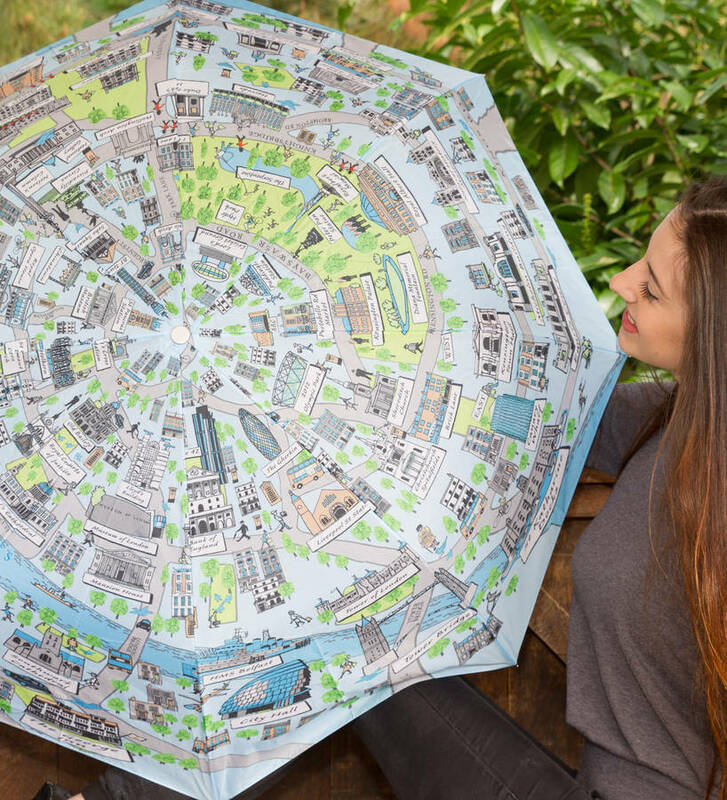 The umbrella depicts all the historic and touristic sites of the historice city of Liverpool, famous for so many inventions as well as the odd pop group or two! 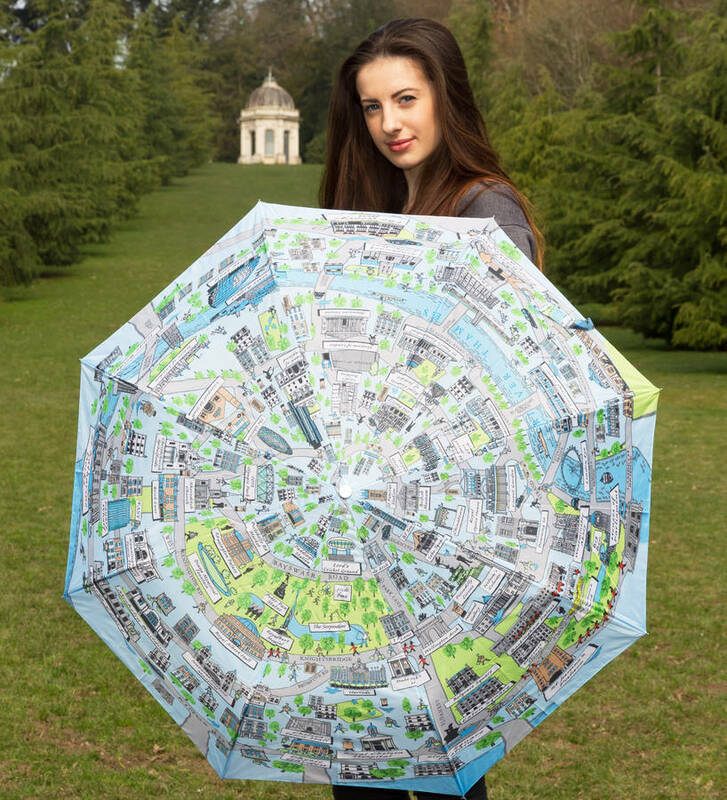 The umbrella fits neatly into a handbag or carrier making it easily transportable and comes with a matching sleeve. 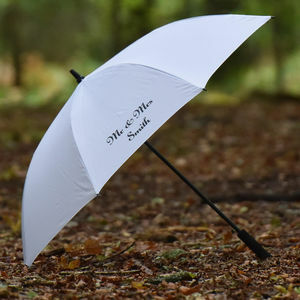 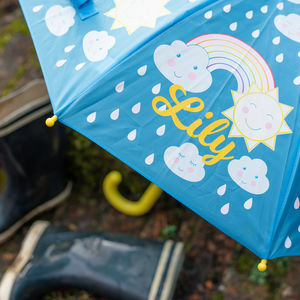 For corporate customers we are able to customise the umbrella. 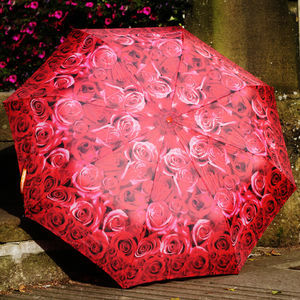 A nylon fabric and cover with aluminium spokes and a plastic handle.